Your luggage will be safely stored on-board of our van. If your arrival flight is delayed our tour guide will wait for you at the LAX airport terminal. Also free pick-up is available from the LAX area hotels. 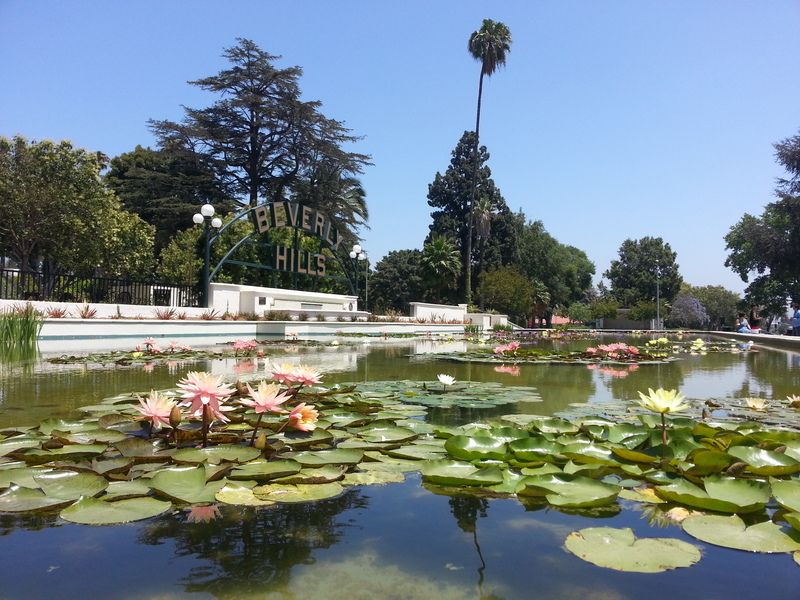 If you have any questions about half day tour in Los Angeles, just drop us a quick note to info@latraveltours.com or call 1-800-761-1775, In Australia, call (03) 9005 5907. Best rated trip on Tripadvisor, Yahoo and Google – reviews for American Riviera private tours.